If you need an affordable Nightclub Rental Stage, contact the event experts at Master Sound Productions. 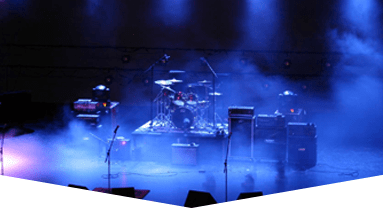 We provide all the latest event equipment, including: lighting, sound, staging, backline, fabric, speakers, audio video systems, turntables, dance floors, and we even provide DJ services if you need them. 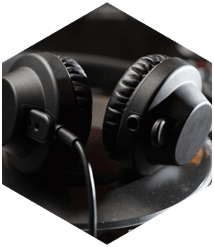 We are certified DAS and JBL Retailers, so rest assured that all of our products are high-end and all of our brand-name systems are legitimate. 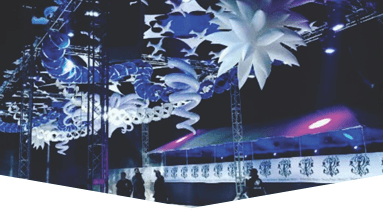 We have established our reputation as one of the best event rental services in South Florida after working hard since our founding in 1996. 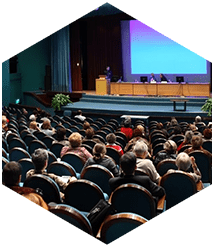 We have shown time and time again that we have the experience, the knowledge and the tools to make your event succeed. Call us, today, for a free quote and consultation and see how we can help you. We have provided great equipment to concerts, festivals, corporate events, weddings, kids parties, BBQ’s and more! Big or small, indoors or outdoors, we have the equipment to provide for all your event needs and accommodate all locations. 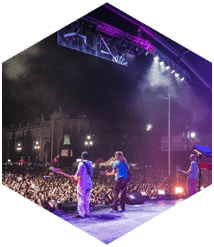 Our stages come in a variety of shapes and sizes, as well, so your performances are not limited by basic staging arrangements. All of our DJ’s, engineers, and equipment are incredibly versatile and will seamlessly fit into your event setting. Providing the perfect Nightclub Rental Stage for all of our clients is a tall task, but we are not daunted. 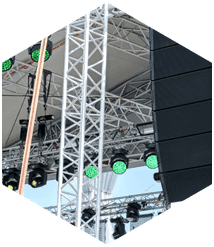 We are confidant in our licensed engineers, our high-quality equipment and our great customer service to help you put on a memorable event. 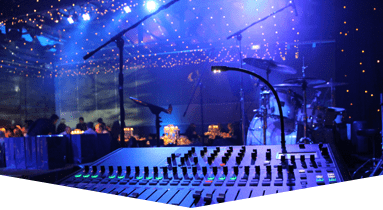 Master Sound Production strives to make every event a great one for you and your attendees, so make us your go-to event rental service.